Nordic Bulkers specilizes in national and international transport, warehousing, handling and other logistics services for dry and liquid bulk products. 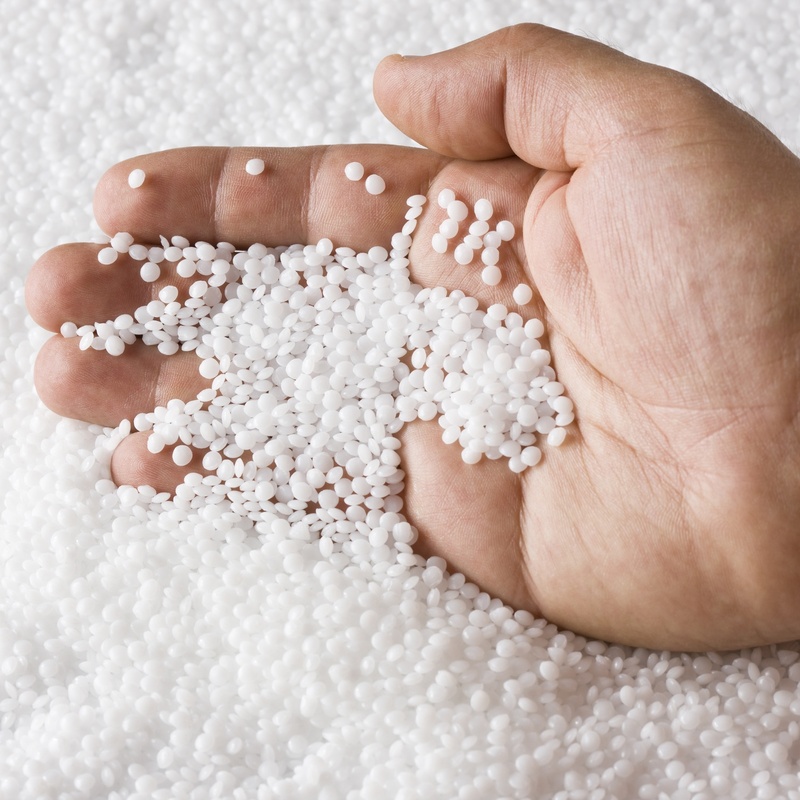 A majority of our customers reside in the petrochemical industry. 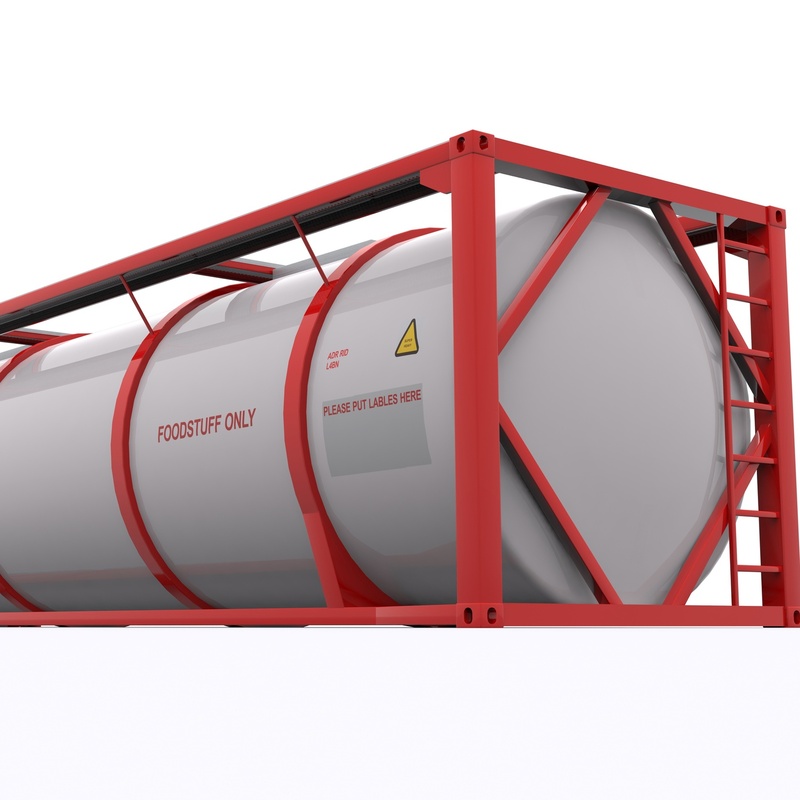 Based out of the Nordic countries, Nordic Bulkers operate more than 2500 bulk containers of various dimensions and technical specifications, used for transports in western Europe. Terminals for warehousing, handling and distribution of bulk and packed products are located in Wallhamn and Oxelösund. Transporting goods in bulk calls for far more than mere freight from one place to another. It demands know-how, experience, resources and a "holistic" approach to the entire sequence. We call it our totally-integrated transportation system. Thanks to corporate know-how and many years of accumulated experience, we are in a very strong position to provide the high-quality, cost-effective package of services our customers have every right to expect. We assume responsibility for every aspect of the transport chain. Logistics, technical development, IT systems, the design of loading- and unloading equipment, freigh forwarding, storage, documentation, insurance and customs clearance. Quality is our hallmark. Goods entrusted to our care are frequently very valuable and may also be classed as hazardous. Obviously, the consequences of incorrect handling or of late delivery can be very dire or costly - or both. That is why we pay the utmost attention to quality assurance: to guarantee the right quality at every step in the chain. Top scores on multiple modules of SQAS quality assessments, as well as being certified against ISO standards 9001, 14001, and ISO 22000 are obvious essentials for us. For our customers this is a convenient indicator that our quality assurance procedures are sound and effective. 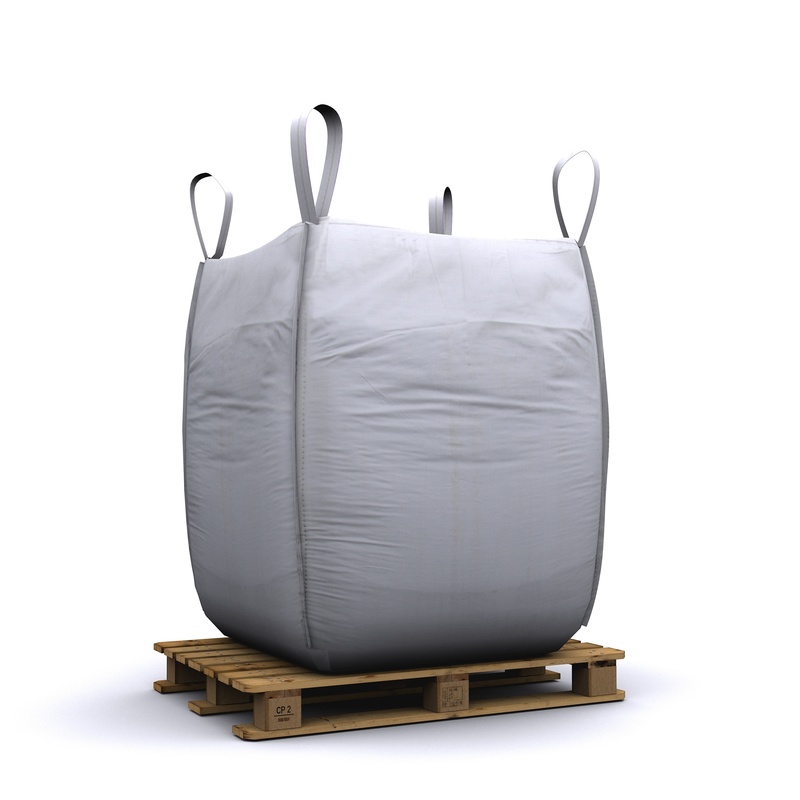 At Nordic Bulkers, we strive constantly to select and to develop the most enviromentally sound transport alternatives. Containers and bulk rail cars are environmentally friendly options due to intermodal transports reducing carbon footprints significantly compared to road haulage only. It also precludes unnecessary extra packaging and prevents wastage and dust problems. The flexibility of containers allows us to more frequently use sea and rail freight. These are widely acknowledged to be more environmentally friendly means of transport. Nordic Bulkers offers totally integrated transport systems. We take responsibility for all aspects of the logistical chain. Road, Rail, Sea, Barge transport, Intermediate storage, Handling, Debagging and Bagging.